Vasyl Lomachenko is quickly building a reputation as one of the greatest boxers in a generation, and with under 10 professional fights. Why is self evident…the question is how? How Does Lomachenko make everyone else look like they are standing still, while he looks like Neo in the Matrix? The answer if both genius and surprisingly simple. It’s well known that Lomachenko uses his incredible footwork to find a dominant angle from which to attack, but the secret lies in how he does this. But to understand that, you have to first understand that this boxer fights like he is playing a game of chess. Every step is preplanned, and he knows exactly what his opponents reaction will be before he does. He misdirects his competitors attention, eliminates their ability to retaliate, and makes sure that no matter what the opponents next move is…it always ends in checkmate. And he does this using one of the least talked about skills in fighting. Lomachenko takes his opponents most valuable tool. More than his footwork, more than his speed, and more than his power, a fighter needs his vision. Lose track of your adversary’s position for one second, and you pay. 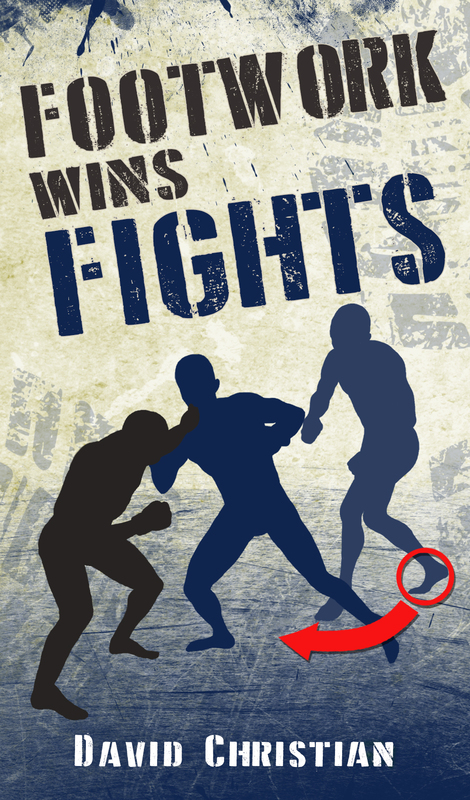 When it comes to vision, a defensive boxing guard is a bit like a medieval knights helmet. There are only small slots to see through, usually one in the front and two on either side. If you can cover these slots, the fighter is left in the dark. Lomachenko uses his competitor’s own defense against them. He coaxes his opponents to cover up tightly, blocks their remaining vision, moves off angle, and then throws. Let’s look at an example of how he sets up one of his most impressive sequences. First, his jab causes his competitor to shell up. Then he feints with his backhand, but unlike an ordinary feint, he keeps his hand in place as he moves to the outside, blocking the front eye slot. He makes sure to keep his hand in their line of site as he moves away. If all they can see through the small gap in their guard is his hand, they assume the rest of him is still there too. This means that Lomachenko is using his glove the same way a matador uses his cape against a charging bull. The fact this trick works is nothing short of astonishing. As I said before, brilliant, and amazingly simple. I can’t imagine how frustrating this must be for his opponents, not to mention painful. Lomachenko also likes to block the vision slots on the sides of the guard, using his glove, forearm, or shoulder. This traps his adversary’s arms in place, protecting him from counters. He can also control their head, or pull down their guard. He does not need his opponent to cover up to block to control their vision. He can simply cross one hand over his competitor’s eye, and then attack with his other arm from the same side. As his opponent’s eyes get more and more swollen, vision control becomes easier and easier. But one question remains. How does Lomachenko look like he is defying the laws of physics when he pivots and shuffles to his opponent’s side? Well, part of the answer to that is that he is just really, really good. But, another is that he leans his weight on his opponents back while shuffling. This keeps his competitor immobile, and I suspect this has a lot to do with his footwork looking like he is breaking the rules of the Matrix. I’ll be putting out a companion video soon where I demonstrate step by step, with a partner, the techniques in this video. We’ll go a bit more in depth, so subscribe if you would like to see that video or other videos like this one. 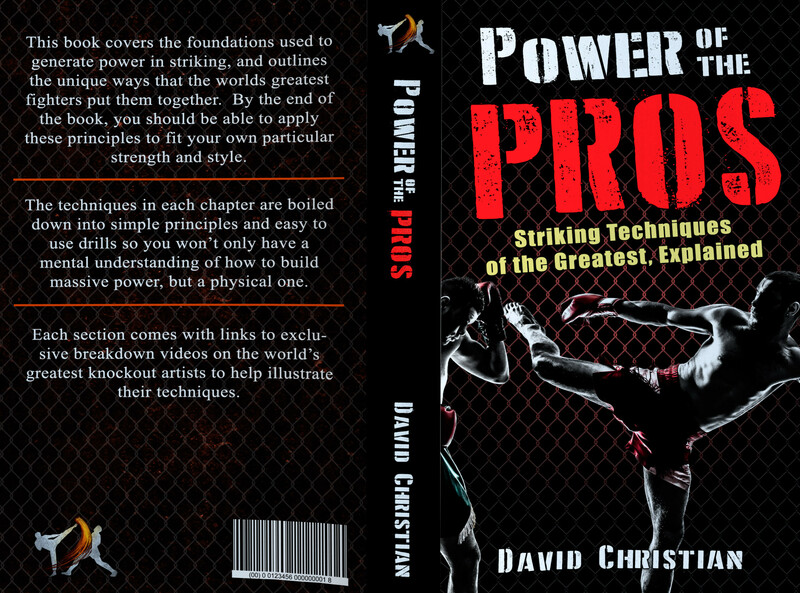 From the Modern Martial Artist, this has been David Christian, wishing you happy training.